Pre-orders have closed! If you have pre-ordered something, you will receive pick-up instructions via email. 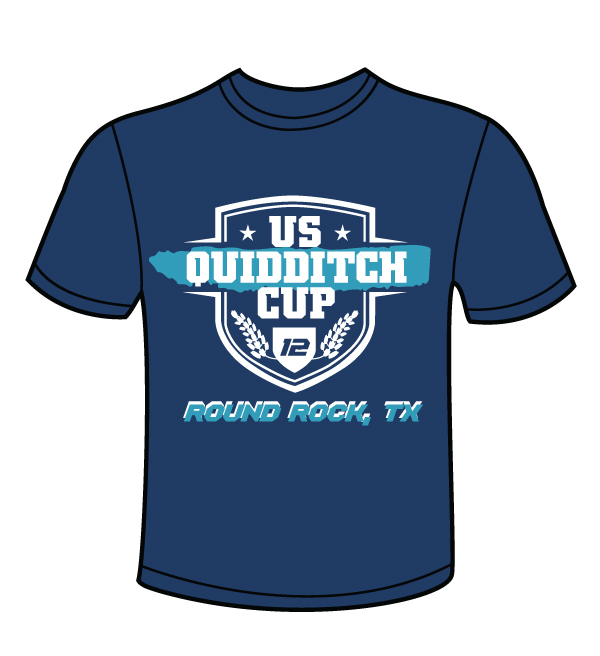 For questions, contact events@usquidditch.org. The event tanks are sold out for pre-orders! 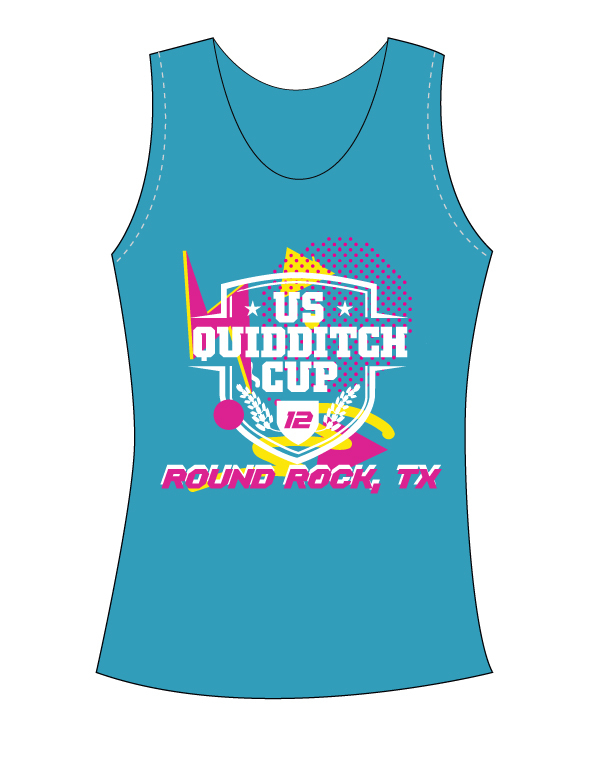 A small amount may be available at the USQ merch tent on April 13 and 14.